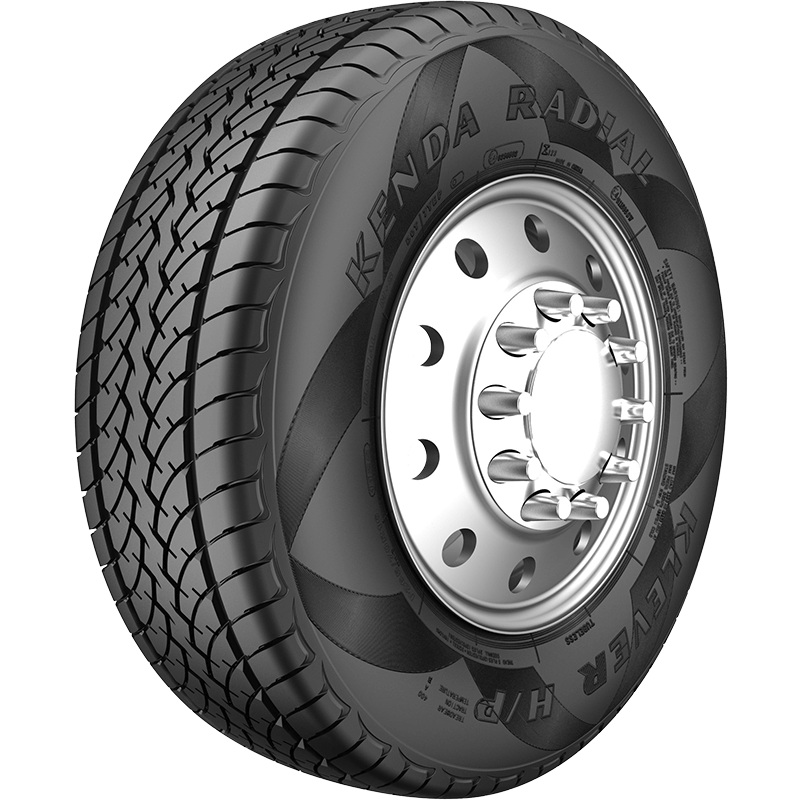 The Kenda Klever H/P is the SUV tire for you. The solid center rib provides great fuel economy and excellent handling capability. 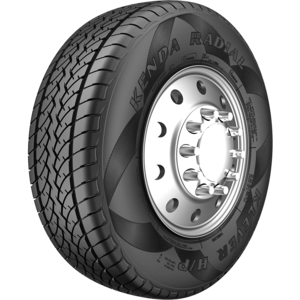 All the while, siping around the tire provides grip without increasing noise levels. All of these manufacturing features create a safe, comfortable and quiet ride in any condition.